Run, Jim Miller, Run! | Oh, the Places We See . . .
Bert and I are headed to the Boston Marathon this weekend. No, we’re not running. In fact, I struggle with just meeting the demands of my Fitbit (set by me, no less) of WALKING (not running) 10,000 steps. Yeah, yeah. We walk the neighborhood when the weather is ideal. We walk in cities when we travel. But run? No way. We’re going to Boston Marathon 2014 to support our friend, Jim Miller, who’s running his 100th marathon. Let me say that again, because you have to get your head around this: 100th marathon! 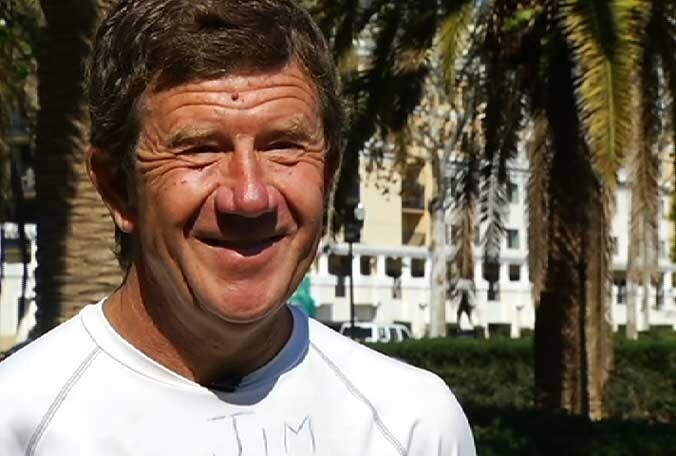 A 1974 graduate of University of New Hampshire and a consultant in the hospitality industry (now living in Orlando), Jim set a lofty goal for himself that started in Boston years ago. His first goal? 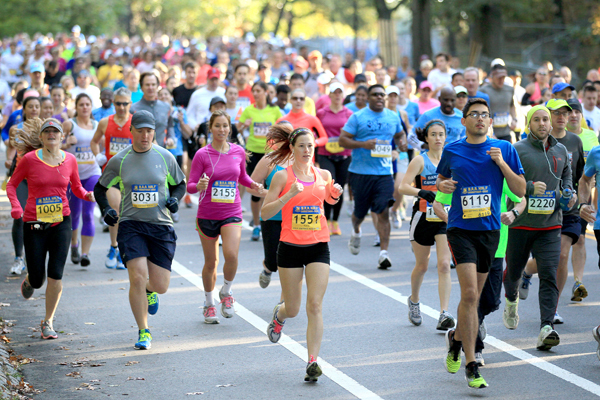 Run a marathon in each of the 50 states. And check. Just like that. Jim did it. Next goal? Run 100 marathons. And that’s about to be another check. 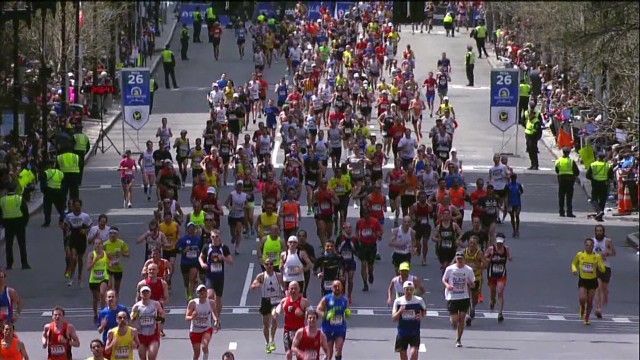 This race, the 118th Boston Marathon, will satisfy that 100th-marathon goal, a personal accomplishment for the “runningest” person we know! So, what about us? 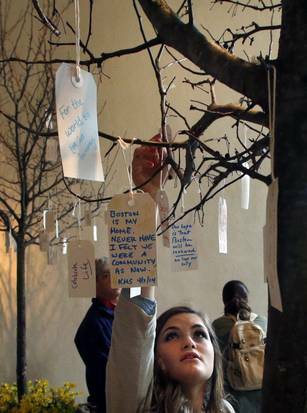 First, we’ll fly into Boston for a bit of sightseeing with a particular destination: the Boston Public Library‘s exhibit “Dear Boston: Messages from the Marathon Memorial” (open through May 11). 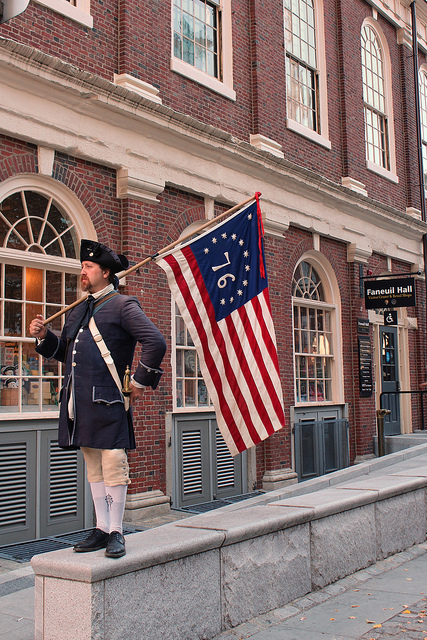 We’ll check out the usual sites, of course, like Fanueil Hall — and maybe ride in a Swan Boat, if lines aren’t too long. So, watch for us. We’ll be the ones wearing Big Orange University of Tennessee ball caps and Boston Strong wrist bands. Smiling. We’re excited. We can’t wait. But most of all, we’re proud of our friend Jim Miller. 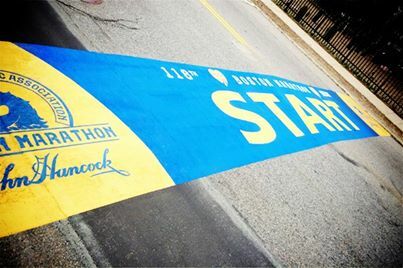 This entry was posted in Awards, Destination, Massachusetts, Travel and tagged Boston Athletic Association, Boston Marathon, Boston Public Library Memorial, Fanueil Hall, Liver Foundation. Bookmark the permalink. 9 Responses to Run, Jim Miller, Run! 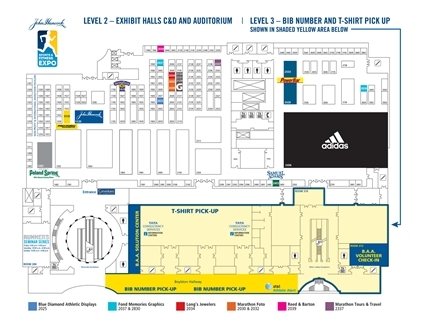 Pingback: Five big reasons we loved Boston Marathon 2014 | Oh, the Places We See . 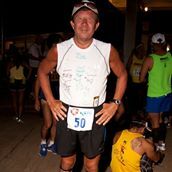 . .
He’d like to run a marathon in each of the 7 continents. He’s hoping to get a corporate sponsor. We’ve volunteered to carry his luggage just to get to go!!! Thanks for reading. Sounds like a good job. I bet he’s got a few volunteers to choose from 🙂 . Go, Jim! What an awesome accomplishment! I was disappointed in the memorial exhibit at the library. Possibly because it would be hard to match the impact of the actual memorial, because they did a nice job. I hope you enjoy it. It sounds like you have a busy, and fun, weekend planned. Have a great time! Can’t wait to show you some pics of what we saw. 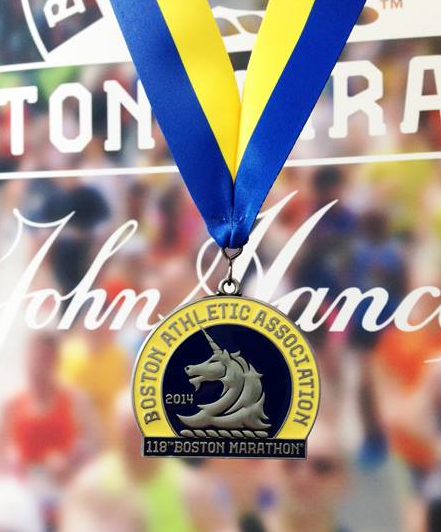 We loved this event — well-organized and passionate — Boston Strong! Thanks for commenting! Glad you had fun. I enjoyed reading about Jim in the local media. Looking forward to your photos! Looking forward to it, Jim!